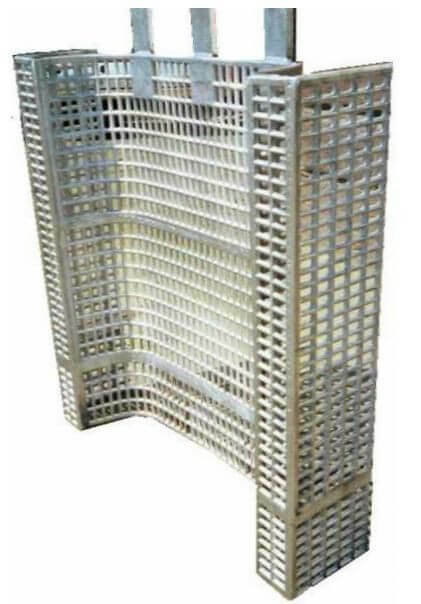 Lead Anode Manufacturers - Basket Anodes, Grid Anodes, Extruded Anodes, Lead Anodes for Hard Chrome Plating, Decorative Chrome Plating, Anodizing. 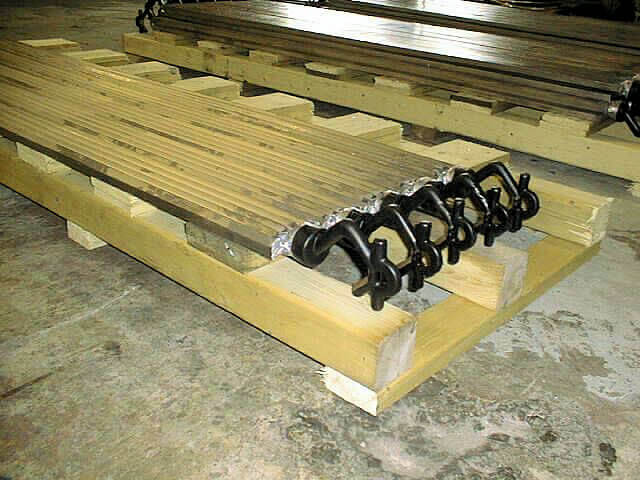 Alchemy utilizes only the finest primary materials in the manufacturing of its products. 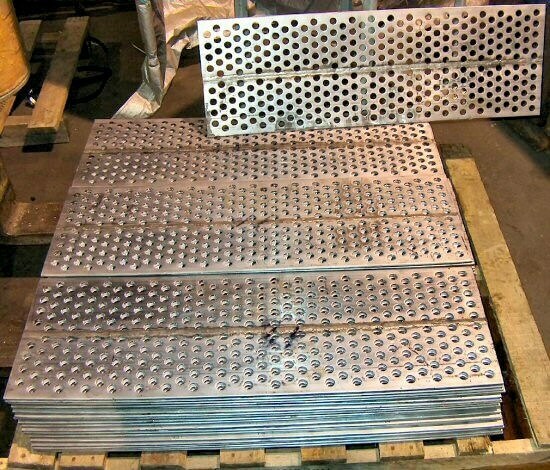 Find below a list of the raw metals that we alloy with to produce any configuration you require. 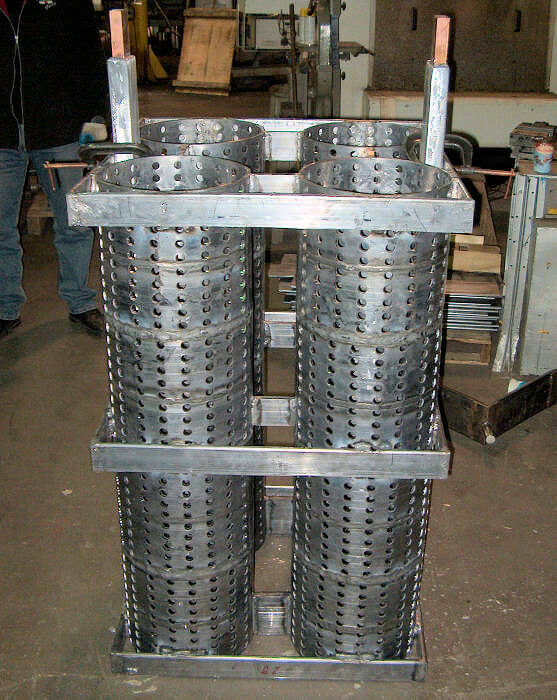 Tin (Sn): Complies to ASTM B339 - Grade "A" Tin. 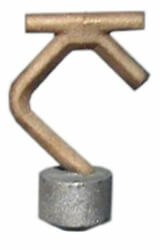 Lead (Pb): Complies with ASTM B29 - Corroding Grade Lead. 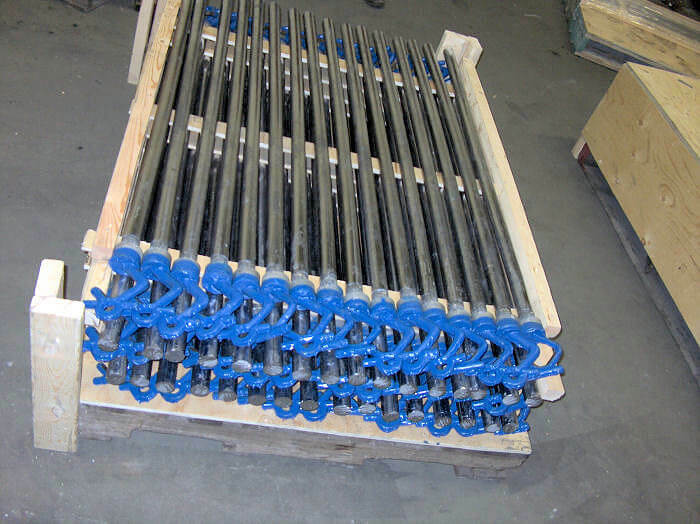 Antimony (Sb): Complies with ASTM B237 - Grade "B" Antimony. 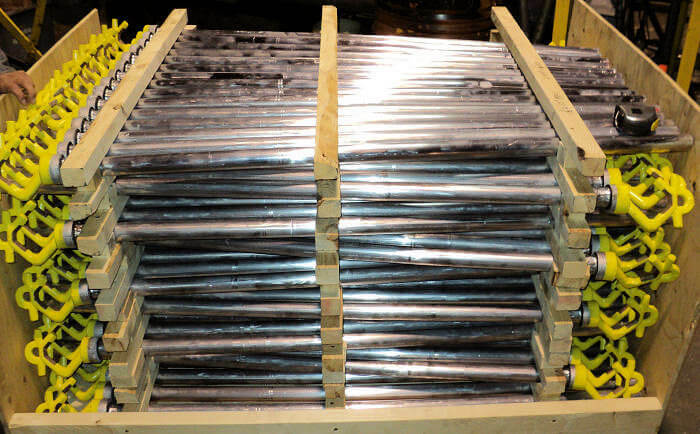 We also produce alloys with additions of Silver (Ag), Bismuth (Bi), and Aluminum (Al). 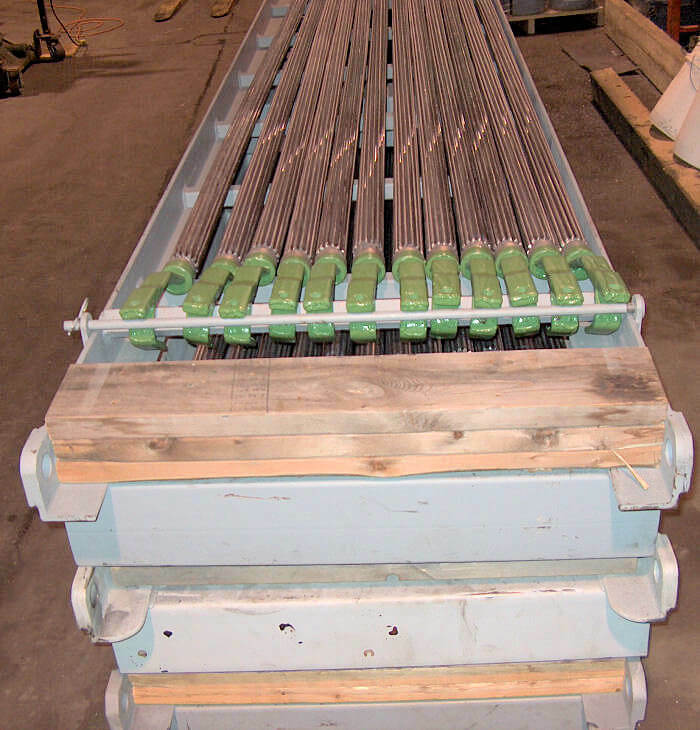 Whether extruded or hand cast in our wide range of alloys and configurations, each of our anodes go through the same process to produce a fine grain structure essential for even plate-out and maximum throwing. 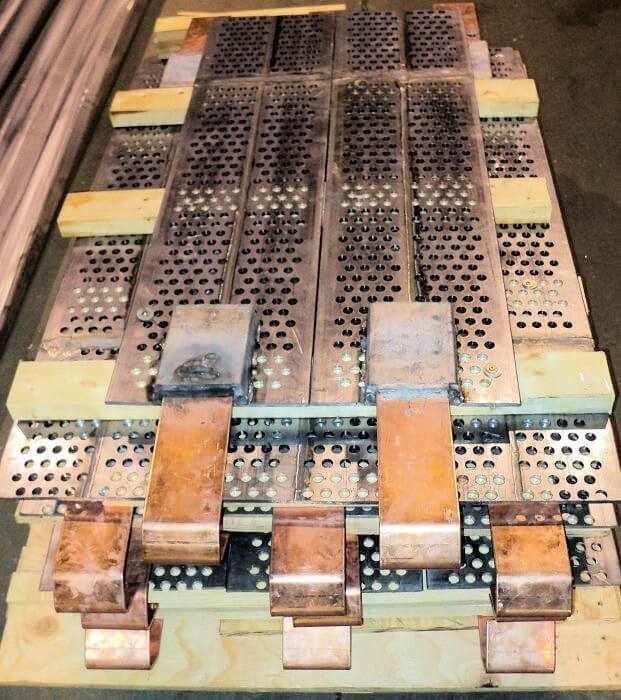 SQUARE 1/8" x 1/8" - 3" x 3"
"D" STYLE 2" x 3"
We also produce Lead anodes with cores such as copper, mild steel to name a few. 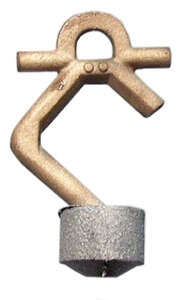 All our Lead Alloyed Anodes are available with either Cast Bronze or Copper Hooks, which are cast into nobbins and lead burned onto the anode stock. 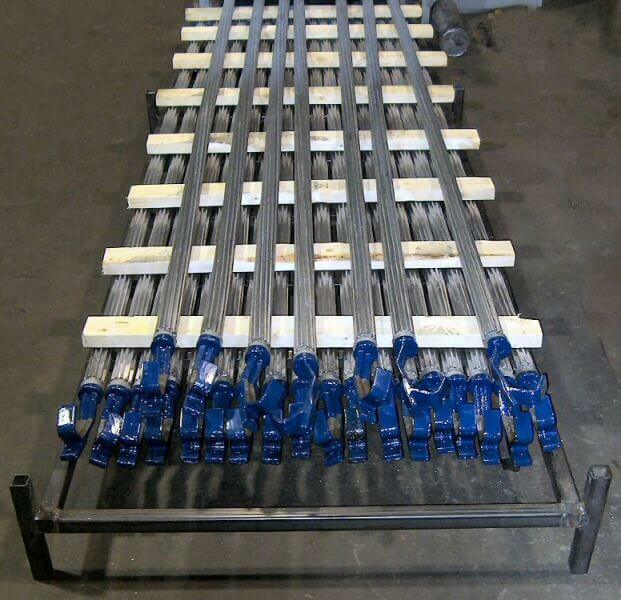 (All nobbin & burning bar used in homogenous bonding are of the same alloy as the anode stock). 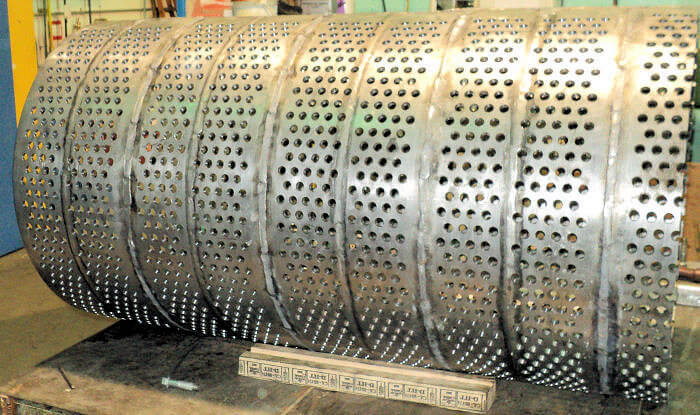 Tin & Tin/Lead (Solder) Anodes are supplied drilled with a 3/8" Diameter hole and tapped (16 thread) to 1-1/4" Deep. 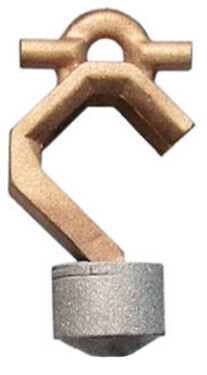 This is a list of our most common bronze hooks. 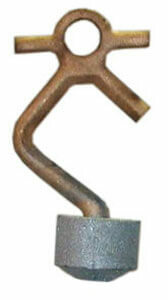 Copper hooks are available upon request. 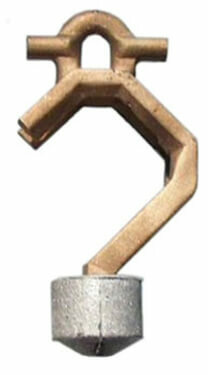 All hooks can be Plastisol covered or Lead covered, just let us know in advance.